Boost your office’s productivity with the TASKalfa 8001i high-speed multifunctional. It will print, prescription copy, sovaldi scan and optionally fax all your documents quickly and reliably, site no matter how large and complex the jobs are. It is convenient paper handling and finishing options allow you to produce complex documents, such as booklets and trifolded leaflets in-house. 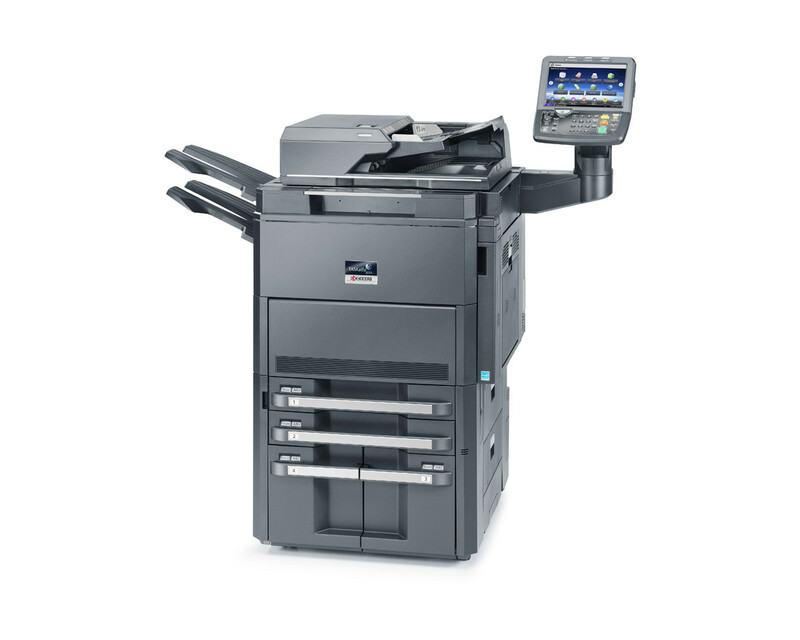 This powerful MFP was especially designed for busy offices or centralised printing departments and will live up to your highest expectations.